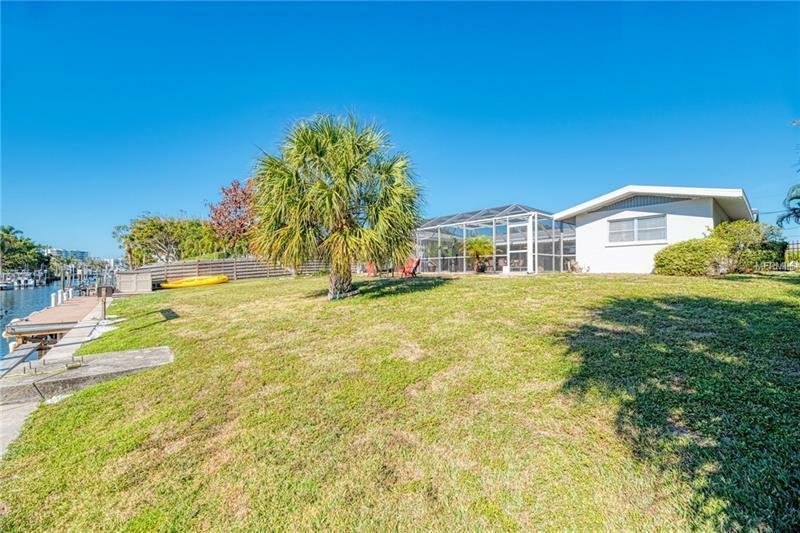 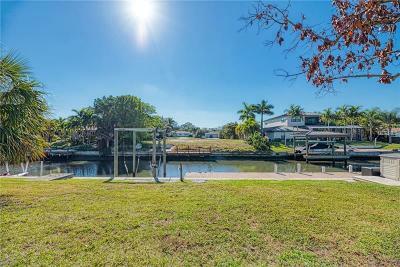 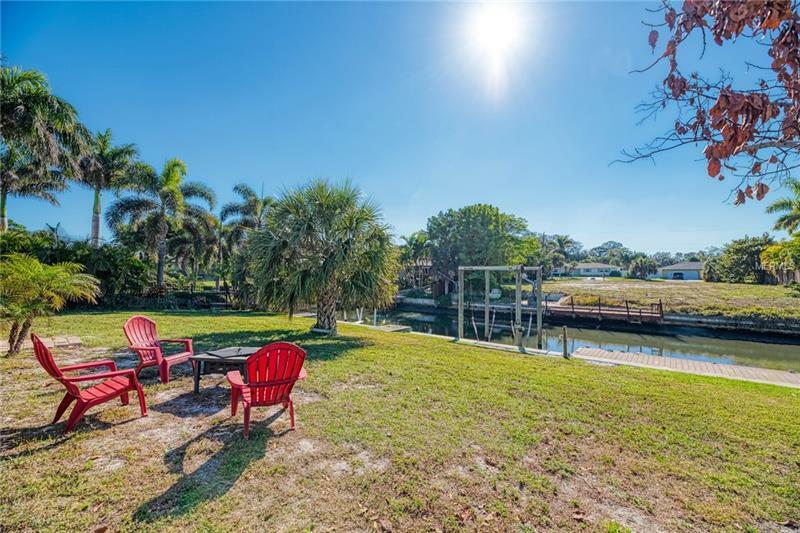 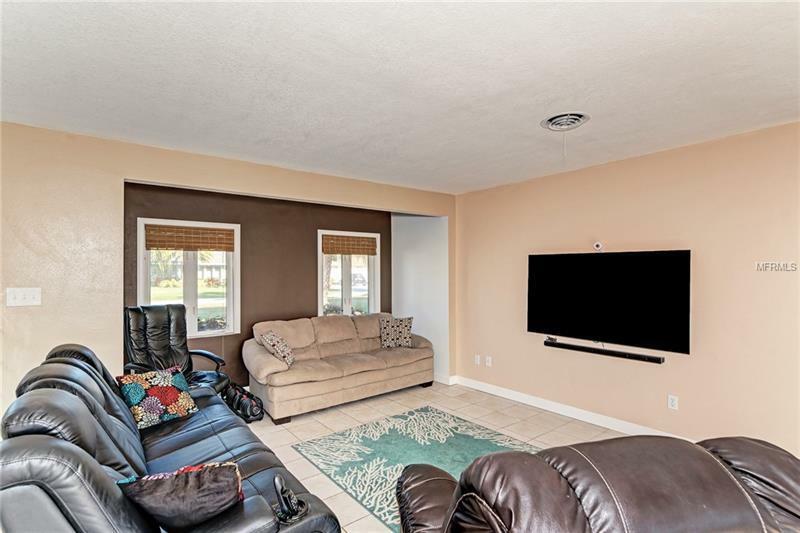 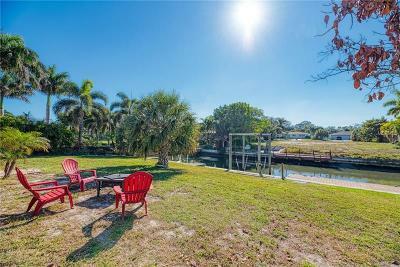 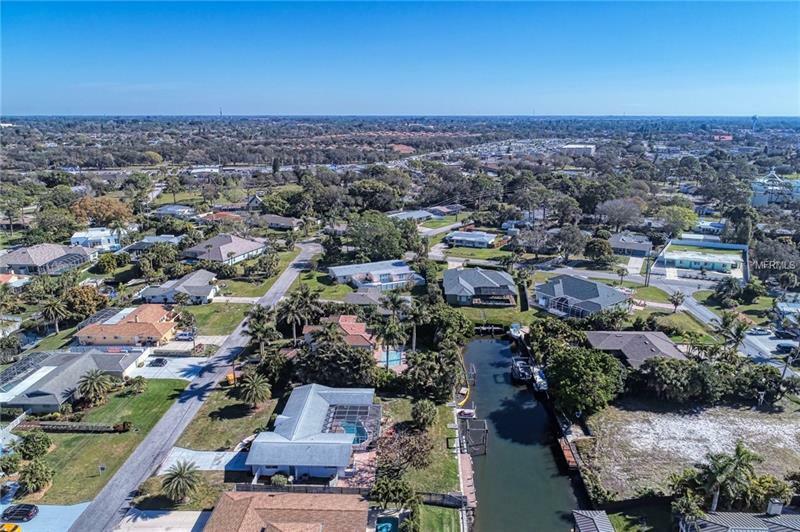 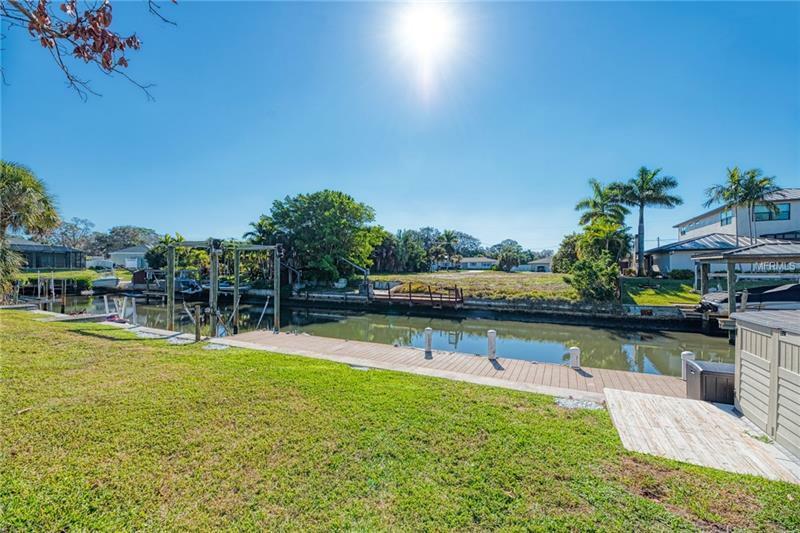 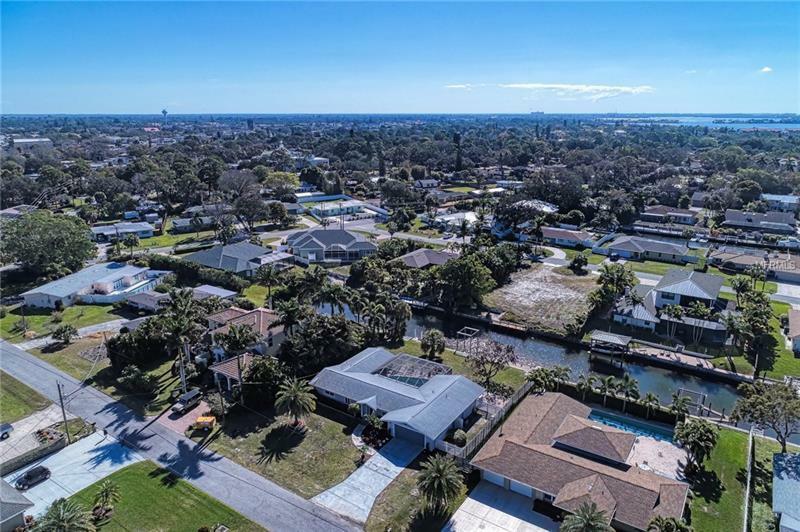 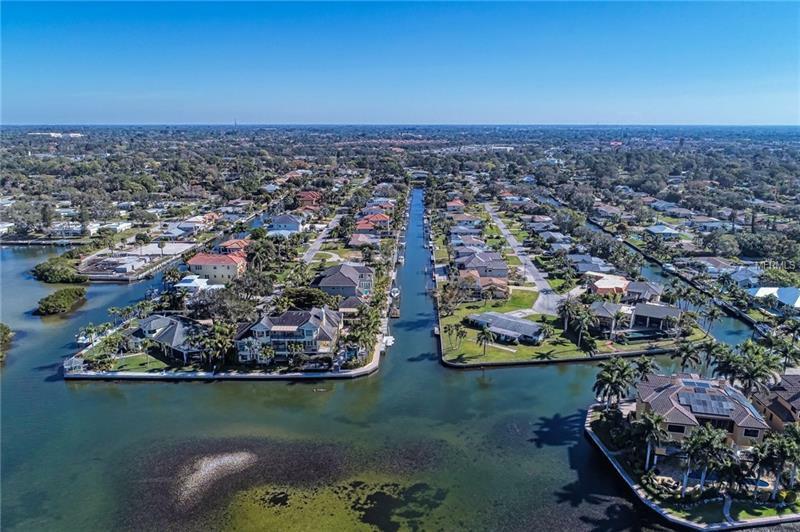 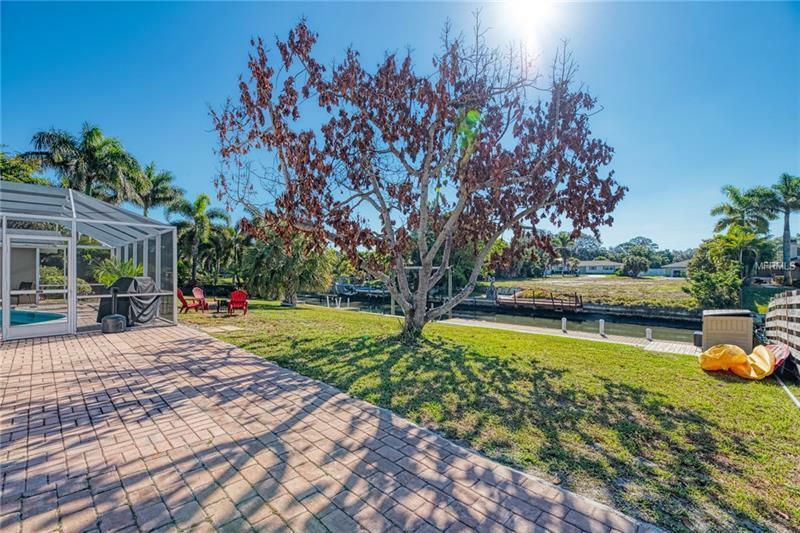 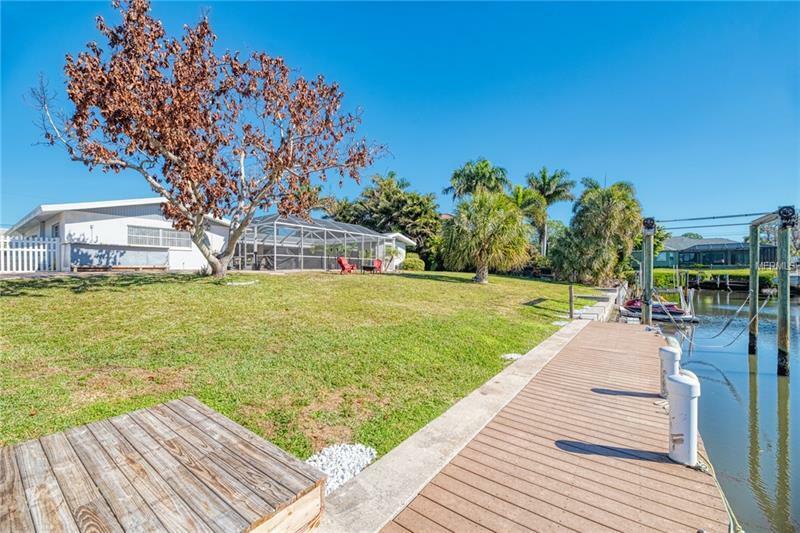 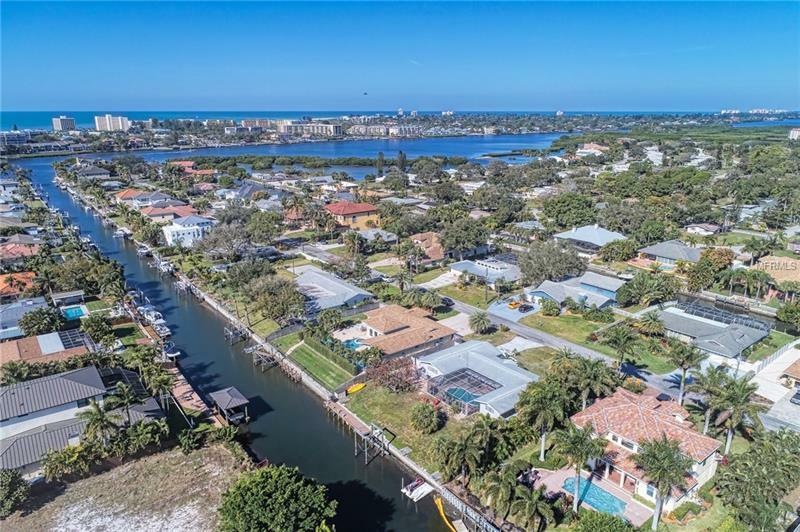 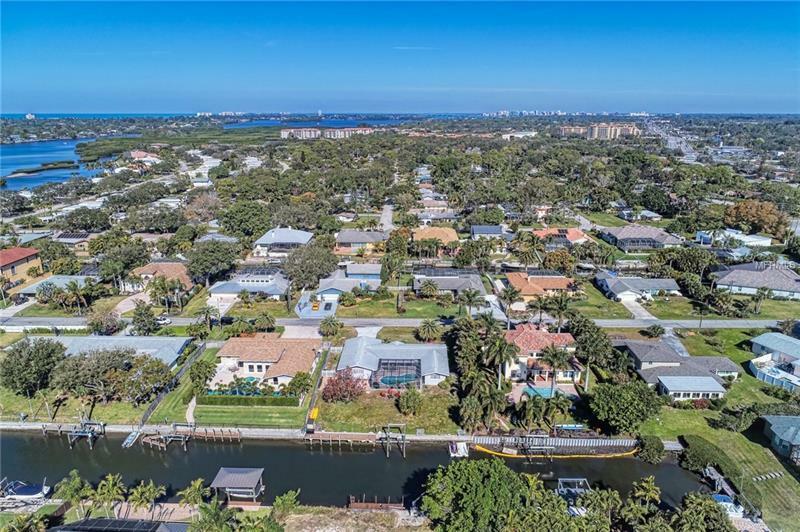 Saltwater Canal Front home with 100 foot sea wall mainland Sarasota near World Famous Siesta Key, FL. 40 foot boat dock, separate boat lift with straps and a jet ski area. 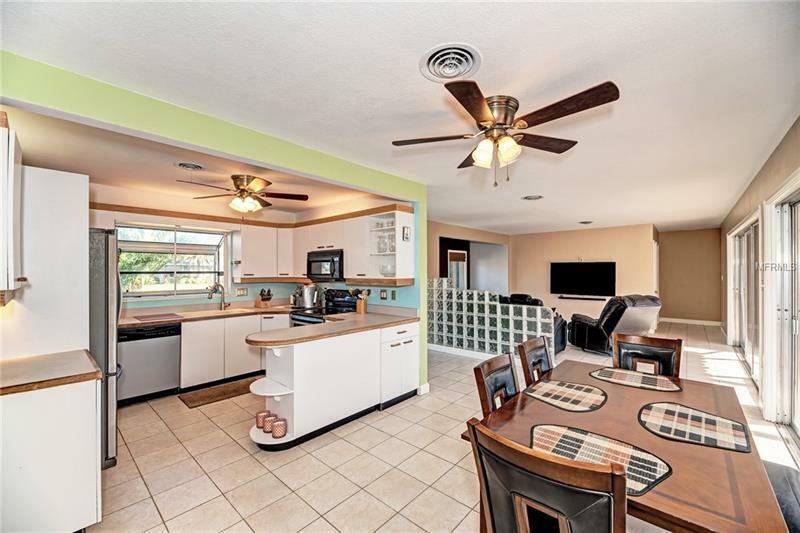 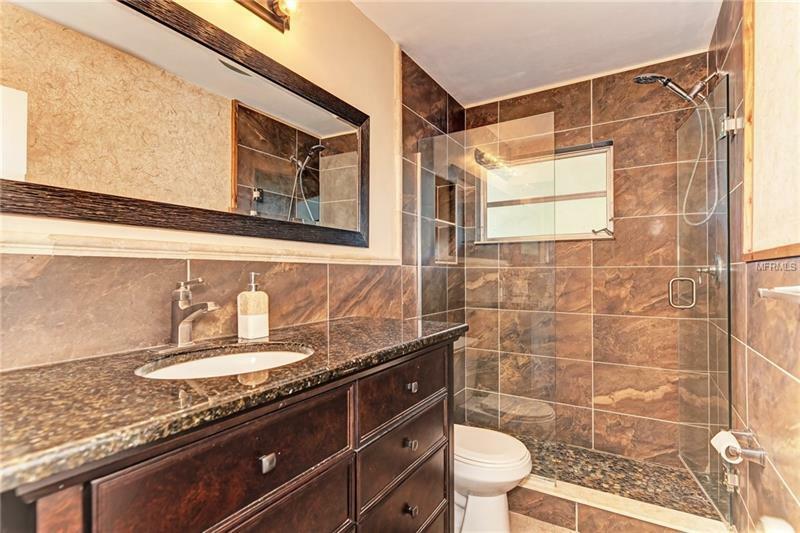 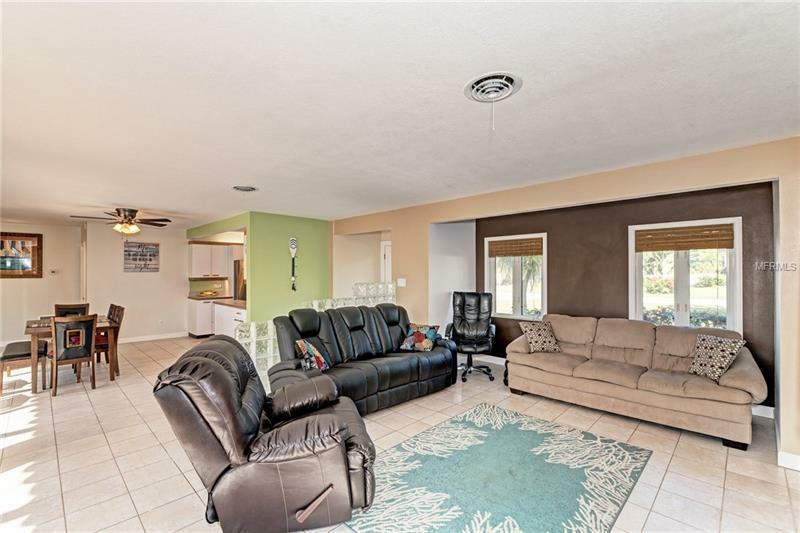 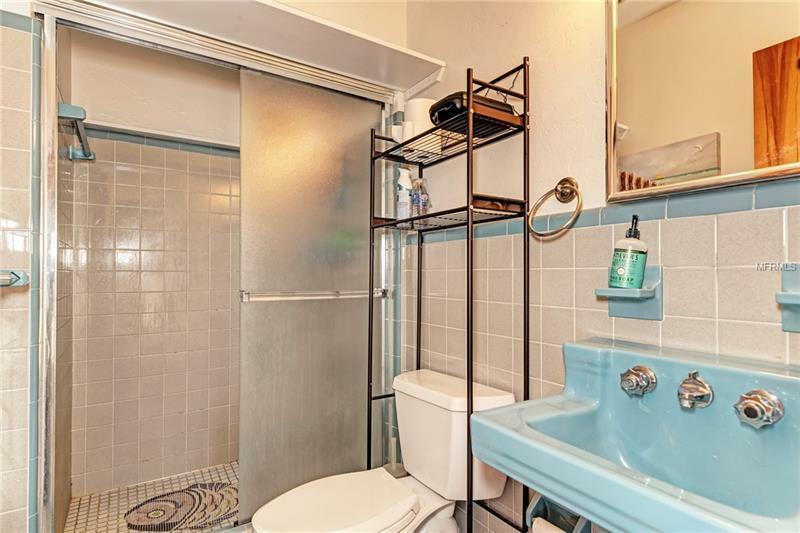 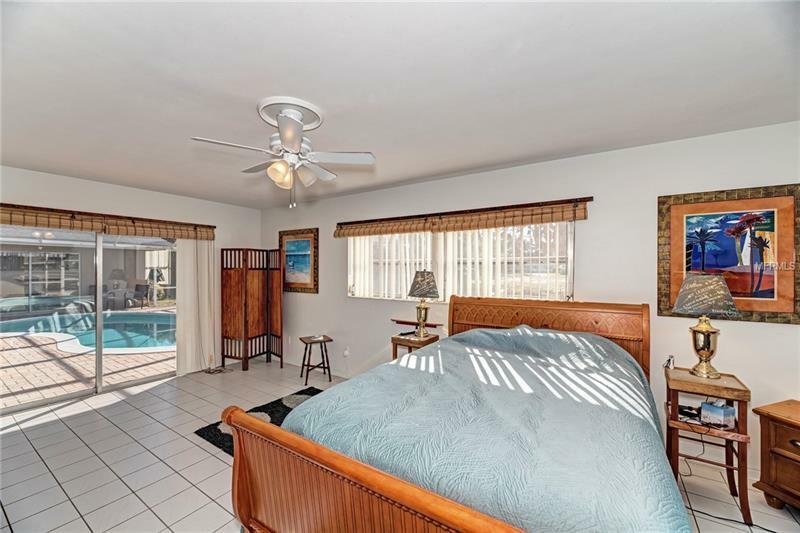 This 3 bedroom 3 full bathroom home has 2 master suites and a split floor plan. 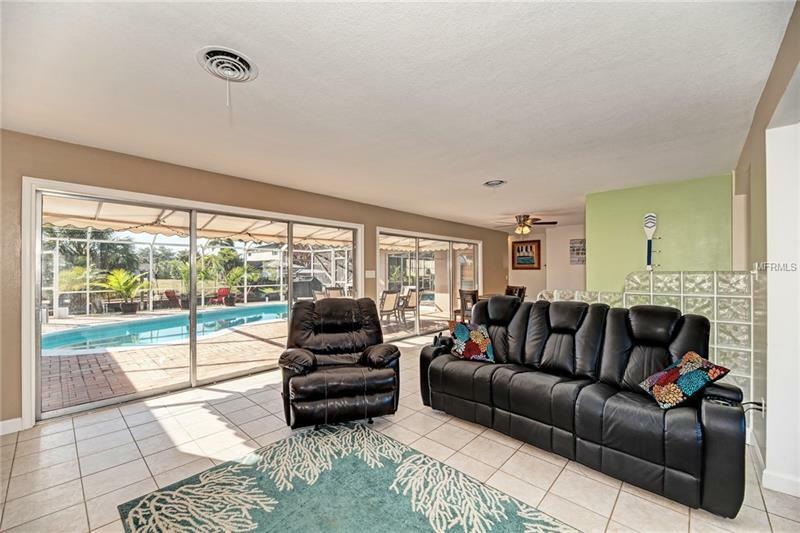 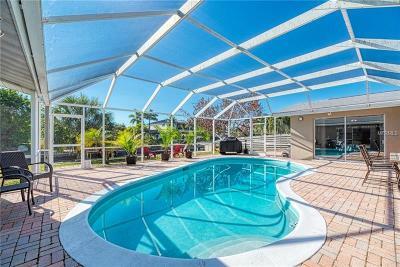 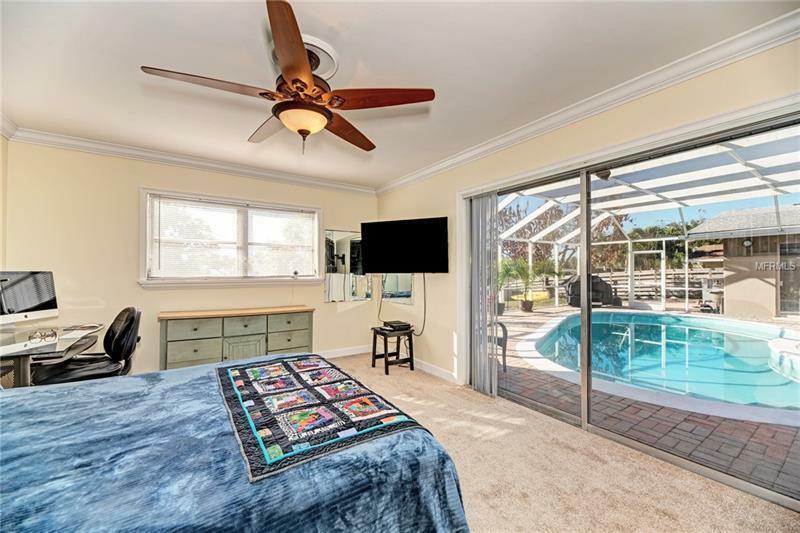 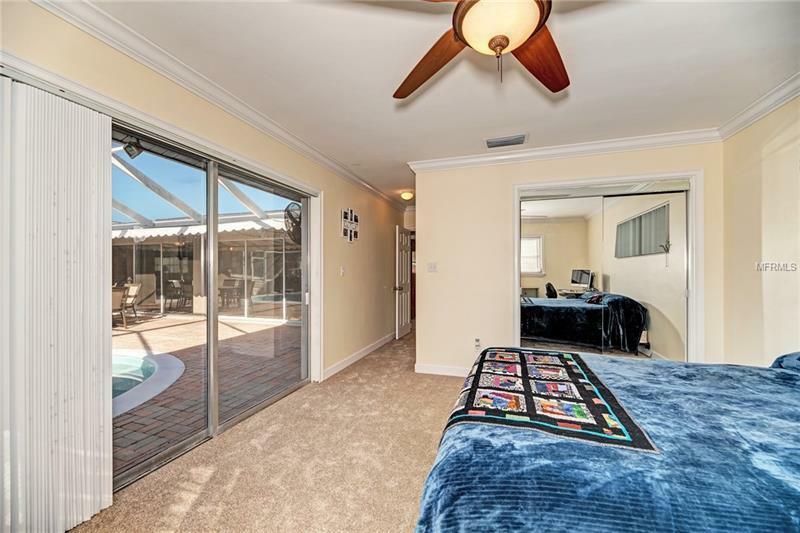 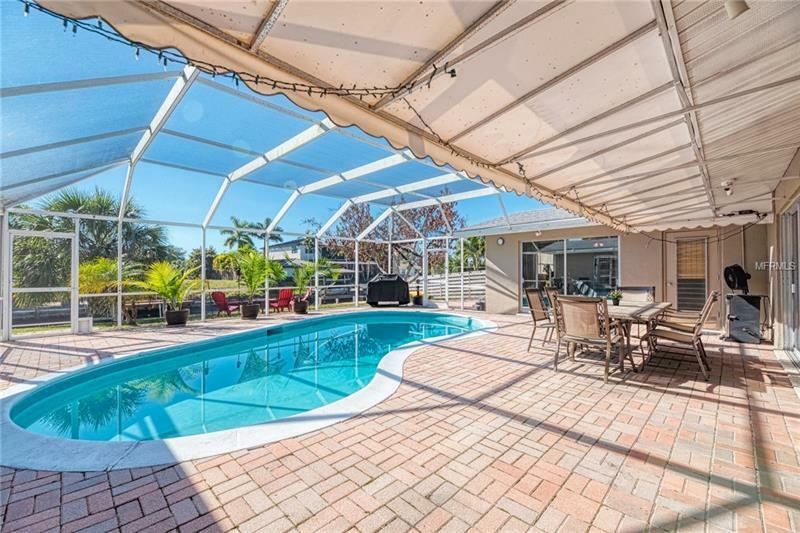 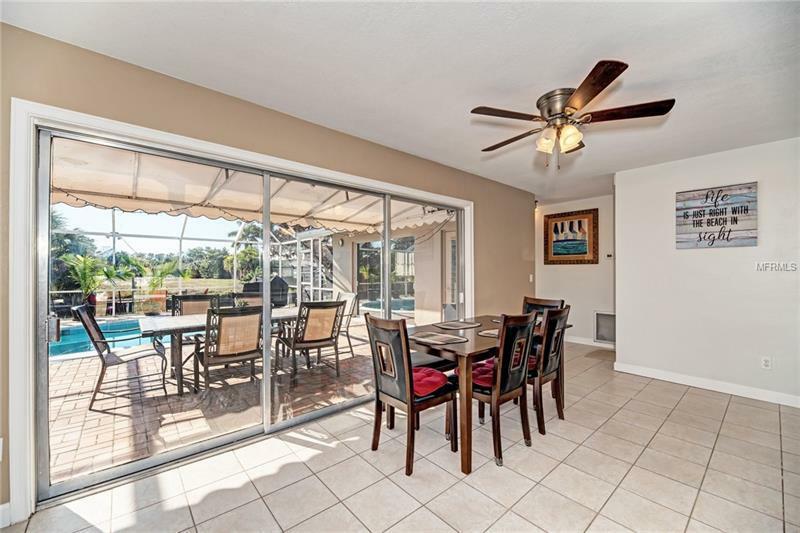 Plenty of sliding glass doors over looking the swimming pool, canal and boat dock. 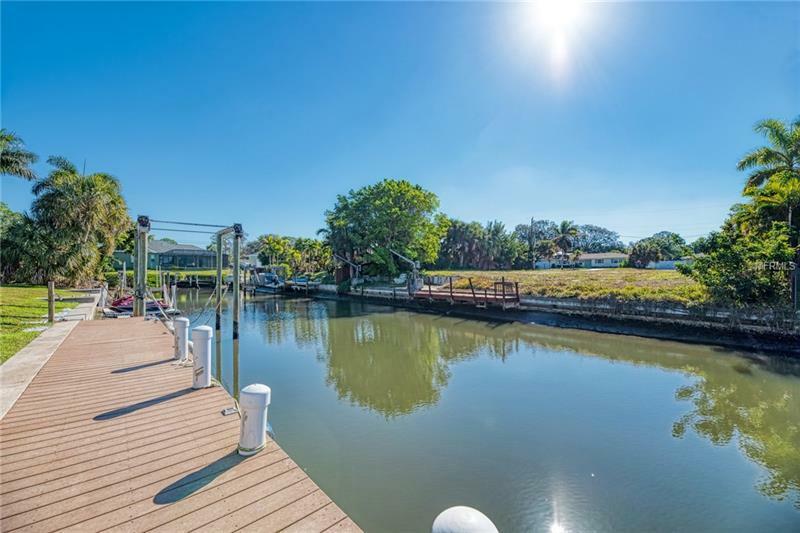 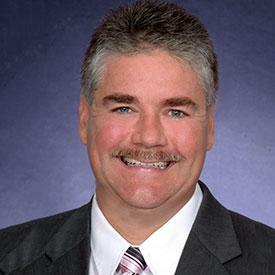 No bridge to the inter-coastal waterway and the home has a high elevation for low flood insurance. 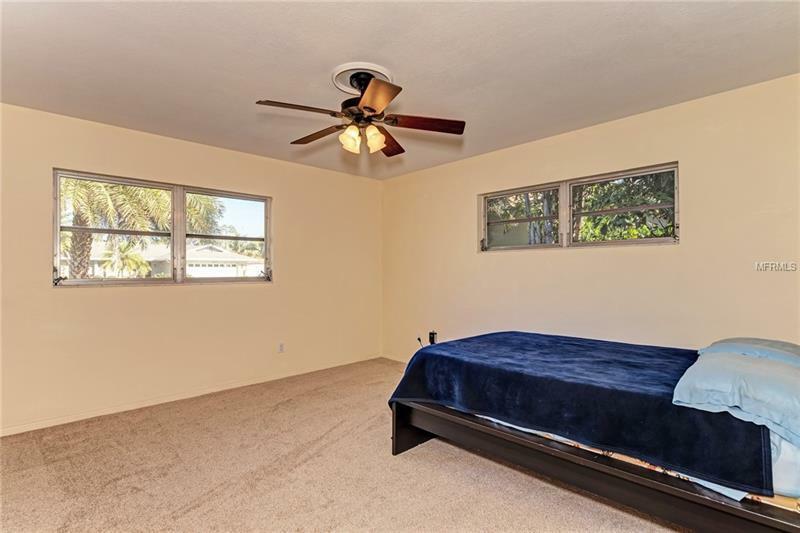 Newer roof and newer air conditioner! 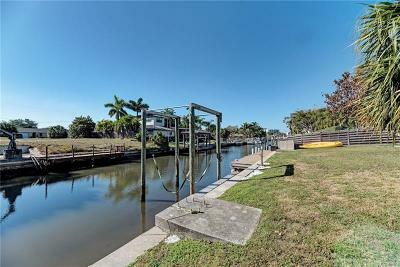 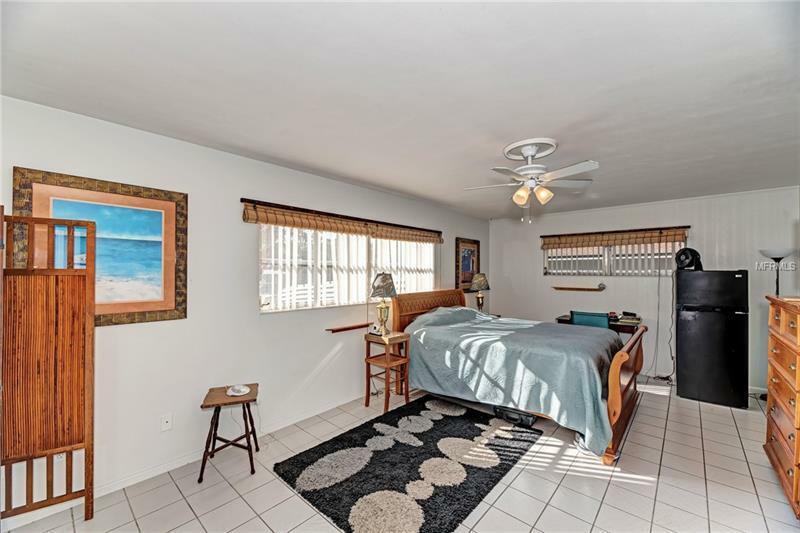 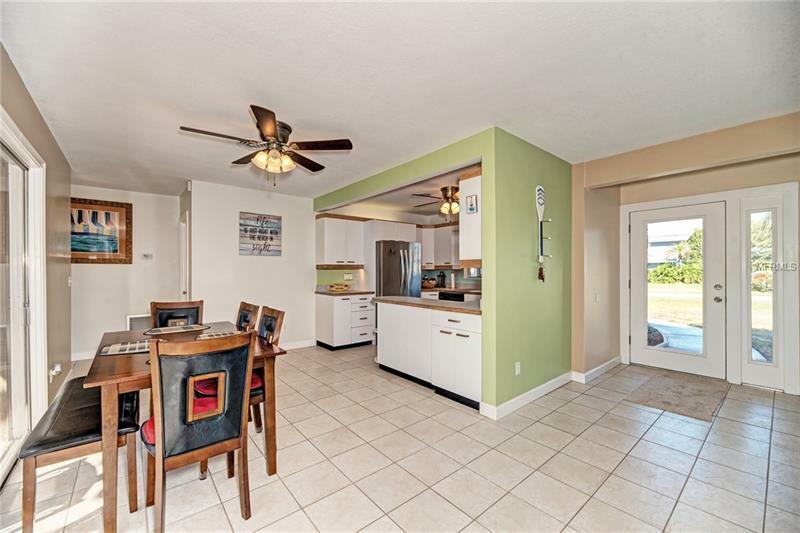 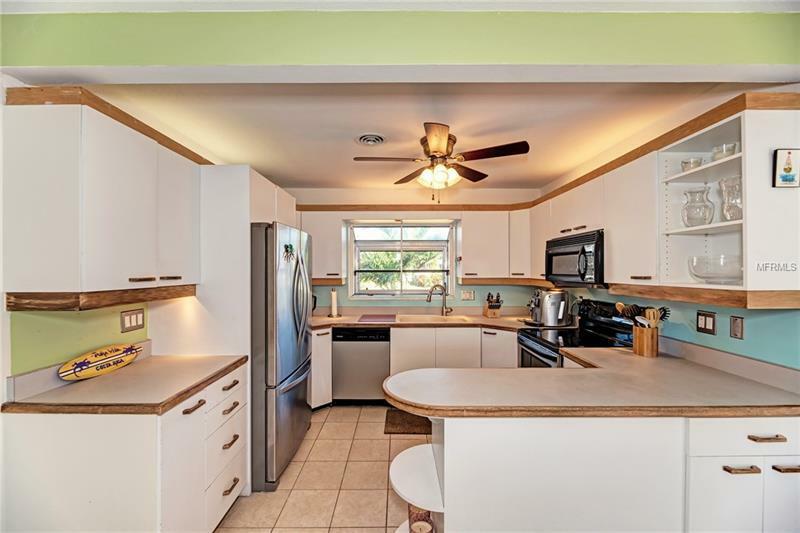 What a great location in Sarasota, bike ride to the beaches, restaurants and shopping. 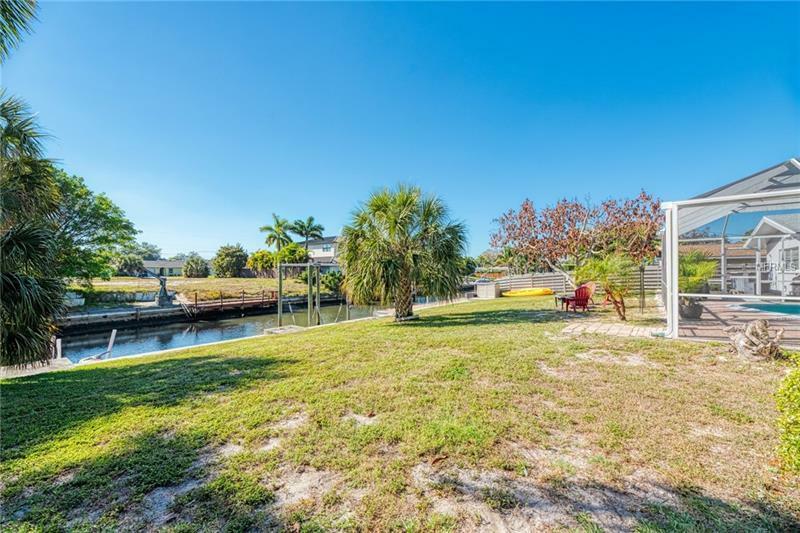 What a great place, ready for all your boating toys, paddle boards kayak, jet skis and more with no deed restrictions! 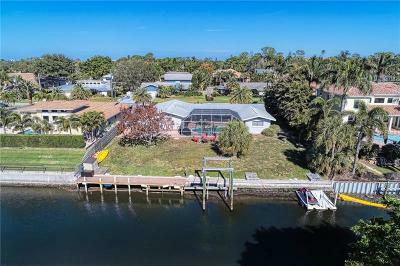 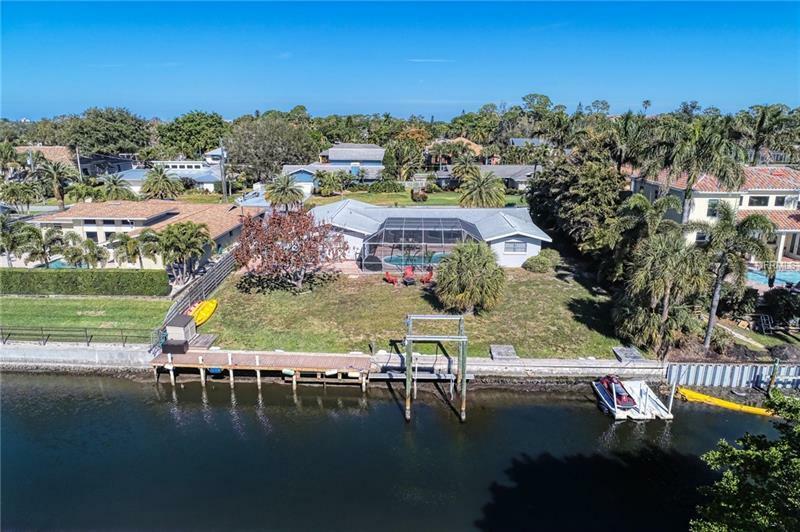 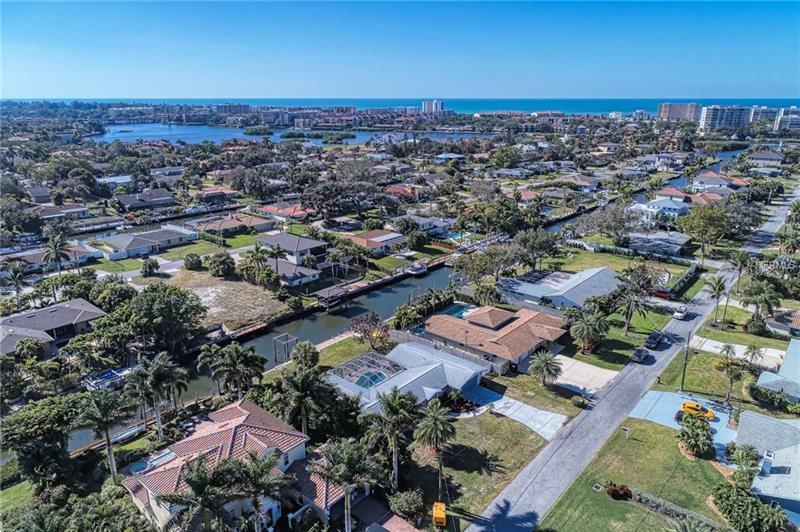 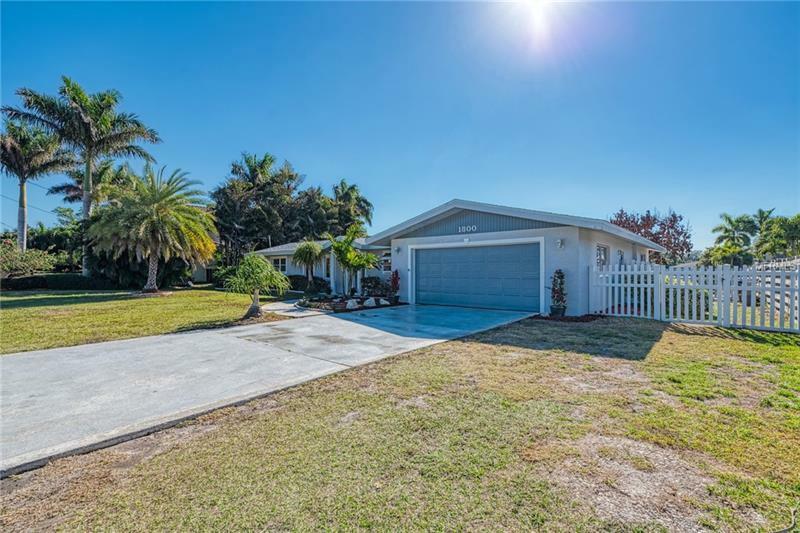 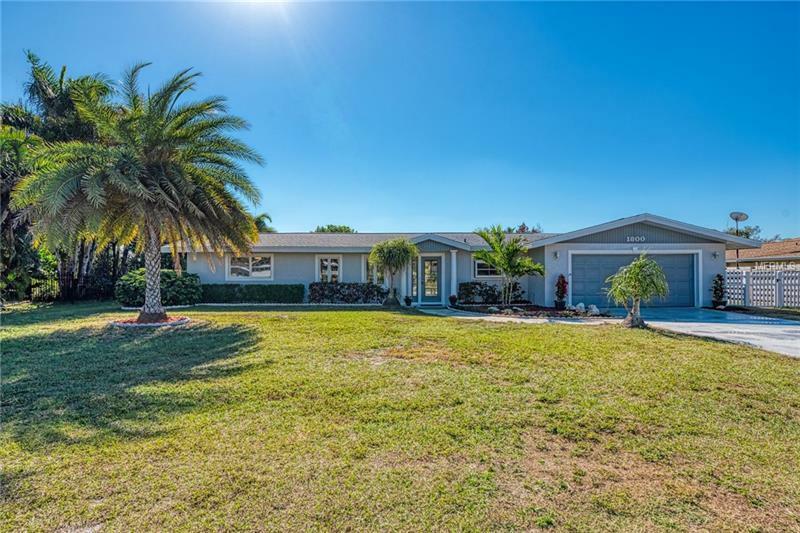 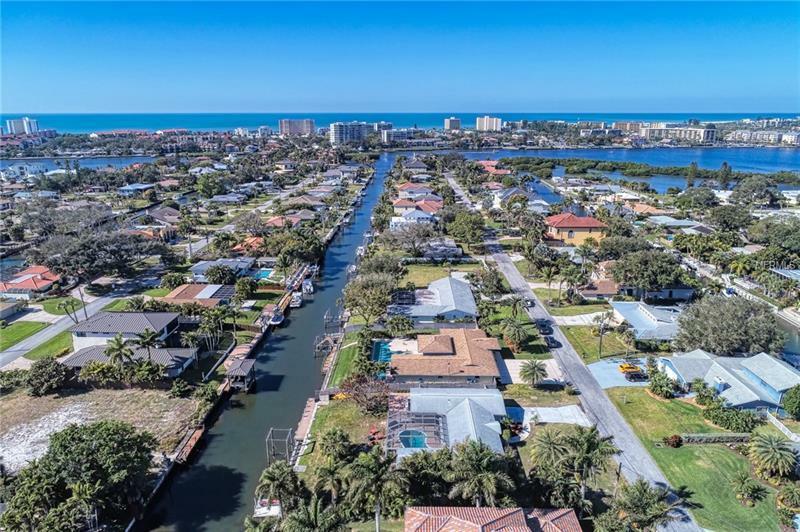 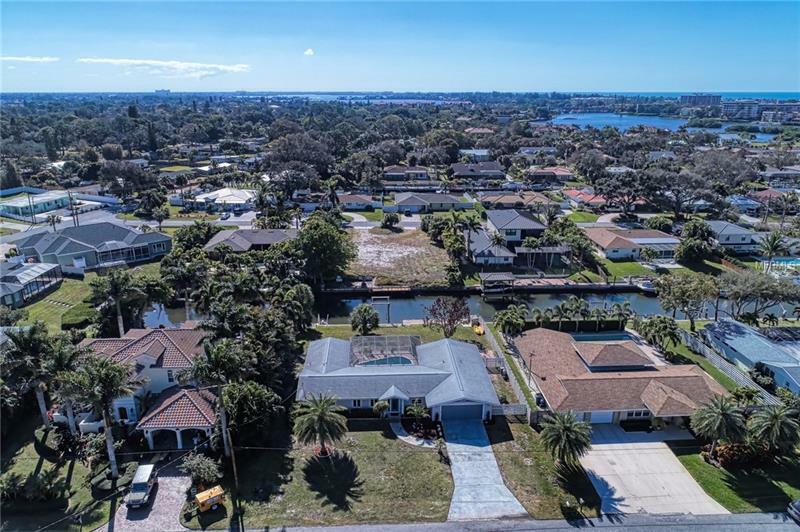 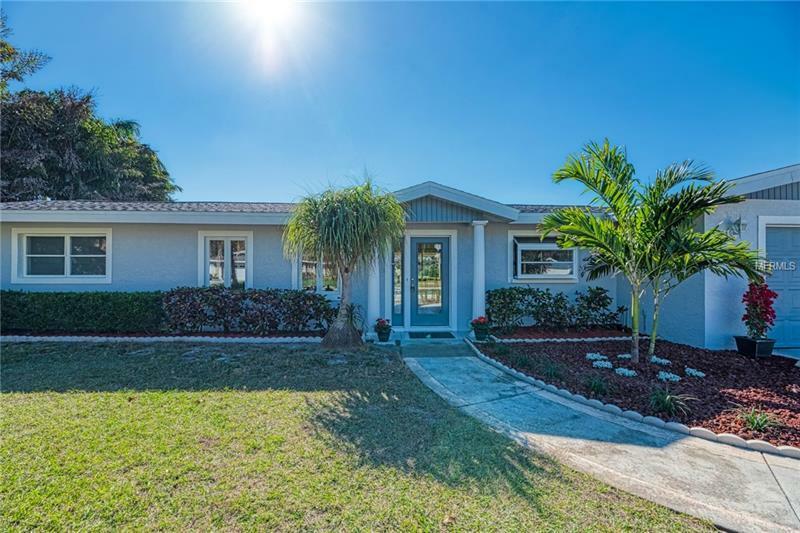 Don't miss out on one of the best priced waterfront homes in Sarasota! 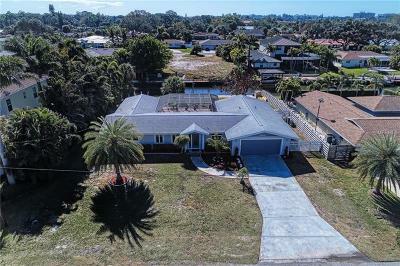 Large high lot is perfect if you want to build new!